Oh no! 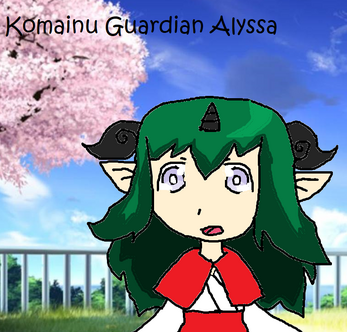 Alyssa needs your help! 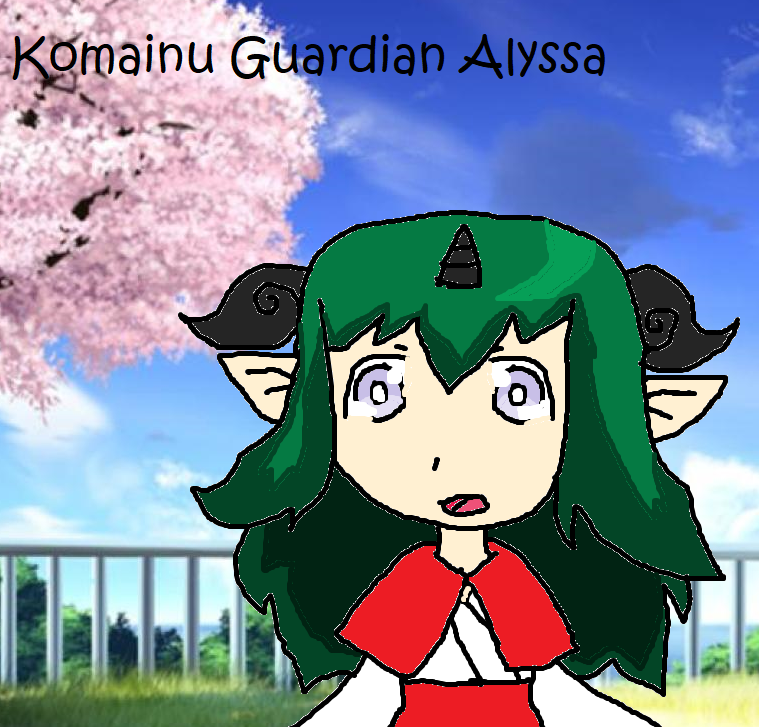 This is part 1 of the Komainu Guardian Alyssa series. This was known as Guardian Dog Alyssa.